My Dog Mom role has gone into overdrive since we adopted Maddie. While Valentine and Prancer got presents at Christmas, Maddie gets them at Christmas, on her birthday, for Easter, …. I decided that if I wasn’t going to be able to make a stocking or an Easter basket for a two-legged kid, then I would make them for my fur baby! Maddie has a lunchbox, a monogrammed backpack, and a special toy that she sleeps with. I post pictures of her on social media, keep Mammo updated about how she feels, and proudly rock a “It’s good to be a Dog Mom” sticker on the back of my SUV. 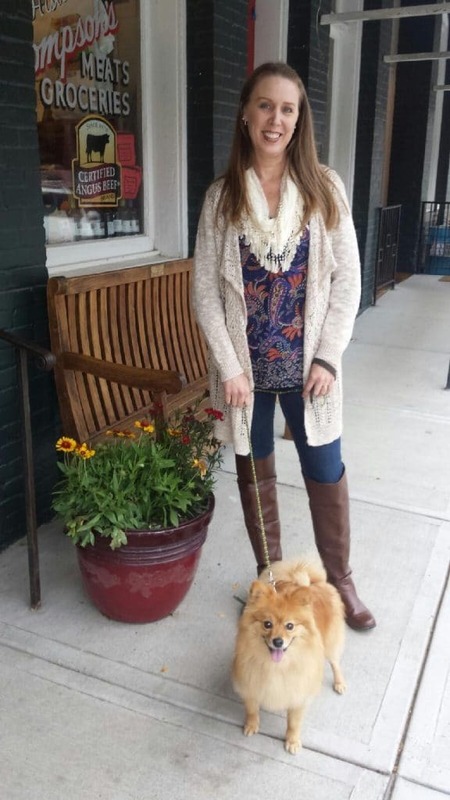 Dog Mom Days– Amanda is a fellow dog mom and pet blogger. Her son, Wynston, is a doggie model and I absolutely love seeing his adorable face come across my newsfeed! She posts product reviews, DIY crafts & treats, and updates about her adventures on her blogsite. For the love of paws– Shelby is another fellow dog mom who proudly claims Benji & Milo as her kids. Her posts about holistic pet care and raw food diets for pets have inspired me to take a closer look at what I’m feeding Maddie. 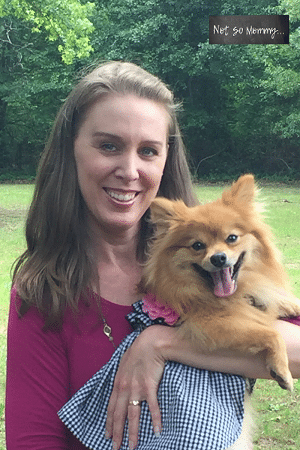 The DIY Dog Mom– Alicia is a pet blogger who shares all natural recipes, DIY projects, and health tips for pets. I especially like her DIY posts, such as how to make natural paw wipes from essential oils. After finding these ladies, I was affirmed that my Dog Mom role to my four-legged fur baby is embraced by others as well. 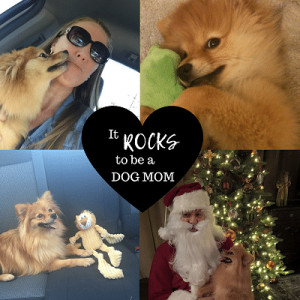 On Not So Mommy…™, I introduce Maddie, share DIY homemade dog treat recipes, and talk about my life as a Dog Mom. 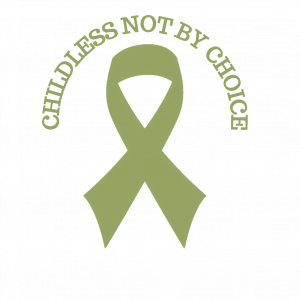 Perhaps most importantly for me, I discuss how being a Dog Mom has helped me accept my infertility, while allowing me to fulfill my dream of being a mom. I hope you’ll Join the Community & enjoy getting to know my non-traditional family! Visit and comment often because I’d love to get to know you and yours as well!